Apple has gone ahead and done it. Yes, you guessed it! The iPhone 7 has finally dropped the 3.5 mm audio jack, making users switch to lightning headphones, or wireless earphones instead. While wireless earbuds have long been considered as the poor little cousin of wired headphones, the last few years have seen wireless earphones getting a lot better. In fact, there are some Bluetooth earphones out in the market, that achieve sound quality almost (if not exactly) as good as their wired counterparts. The JLab Audio Epic2 is possibly one of the best wireless earbuds that you can buy for your iPhone 7, if you don’t want to go with lightning headphones. The $140 earbuds offer a great sound quality, along with an excellent fit that doesn’t fall off even during the most intensive workout sessions, and you don’t even need to worry about sweat, because the Epic2 is sweat proof. The earphones claim an amazing 12 hour long battery life, but that’s obviously under “carefully controlled test conditions”. Apart from that, the earphones offer noise isolation, so you can listen to your music and get the most immersive experience possible. 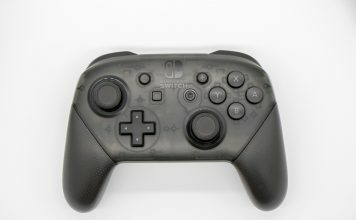 The Epic2 also comes with a microphone, and volume controls, so you can play/pause tracks, adjust the volume on the go, and even take calls without having to take your phone out of your pocket unnecessarily. As far as the accessories go, the JLab Audio Epic2 brings with it a whole host of accessories so you can adjust the earphones to your preference. There are 8 sets of silicone tips included with the Epic2, along with a hard case for carrying the earphones around while travelling, ensuring that they remain perfectly safe. The Epic2 also comes with a built-in battery indicator, so users can always know the state of the battery in their wireless earphones, and recharge them as needed. To ensure that the wire connecting both the earpieces doesn’t get too long, not to mention, annoying, the JLab Audio Epic2 also comes with 2 cable management clips that can be used to reduce the effective length of the wire, making the Epic2 fit perfectly around the user’s neck. The Jaybird X2 Sport are also a really great pair of wireless earbuds that offer a really good sound quality. The earphones come with a battery that can last as long as 8 hours on a single charge, and, thanks to the design of the earbuds, they provide a stable fit, which ensures that the earbuds don’t come out of the listener’s ears while working out, and are also sweat resistant. The earphones come with passive noise cancellation, which means that you can listen to your music and have an almost immersive experience. The reason for using passive noise cancellation, is that it lets loud noises like people shouting, or cars honking in through the earphones, which is useful if you are using the earphones outside, as it can prevent accidents. The wireless earphones come with a mic, along with volume adjustment buttons, so you can take calls, play/pause music, skip tracks and adjust the volume, all on the go. Jaybird includes a nice looking case with the earphones, so you can easily carry them around without having to worry about causing any damage to them. 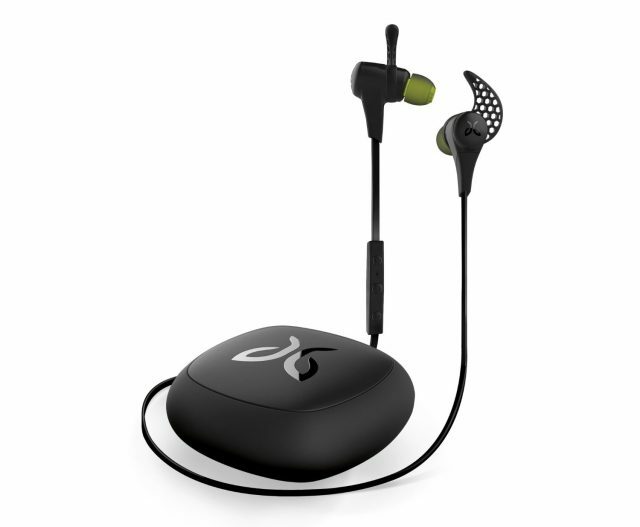 With a frequency response of 20Hz to 20kHz, the Jaybird X2 Sport definitely offer a deep bass, along with crips and clear highs, which makes them a good choice for listening to songs from almost every genre. The SoundPEATS Q12 are another really great sounding pair of wireless earphones with a good fit, as well as sweat protection. The earphones also don’t drop the ball when it comes to build quality, which is great and very durable. 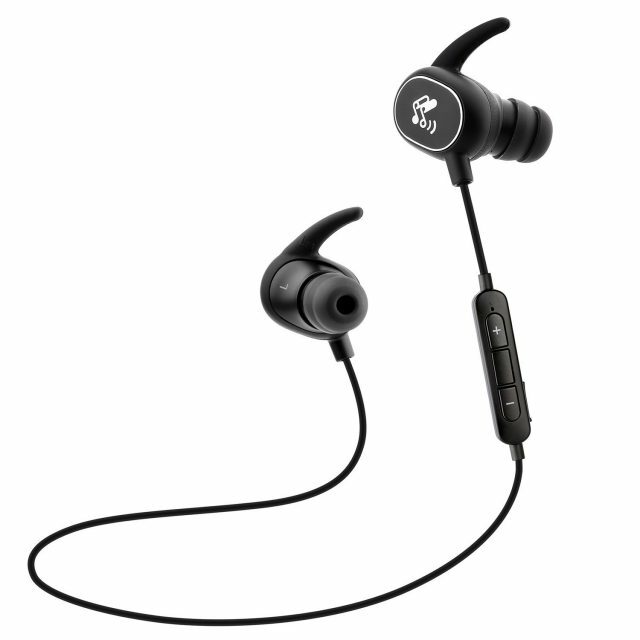 The earphones are IPX4 rated, and can tolerate dripping sweat, without causing any harm whatsoever to the earphones. Pair that with their great fit, and design that ensures that the earbuds don’t slip out of the listener’s ears, and you have a great sounding pair of wireless earbuds for working out at the gym. The Q12 come with noise cancelling abilities, and ensure that you get an immersive experience with your favourite music. 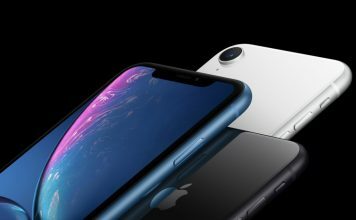 Inline mic and volume controls on the earphones add the ability to answer calls on the go, as well as control playback and volume without having to use the phone. With a 6 hour battery life, the SoundPEATS Q12 are definitely on the better side, as far as battery backups go for wireless earbuds. As far as carrying the Q12 is considered, the earphones come with a hard shell case, which can easily house the earphones, as well as the accompanying USB charging cable. 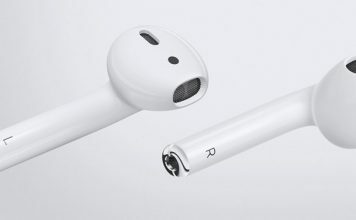 Also, the earphones can be attached to each other when not in use, thanks to the magnets inside both the earpieces, making it far easier to carry them around, when not in use. Skullcandy’s offering, the Smokin’ Buds 2, are another great option to consider. The wireless earbuds sound great (especially the black and red ones), and the sound is very crisp and clear. The earphones also come with noise cancellation capabilities, which are admittedly “just decent”, but should serve users well, unless they are trying to listen to music in a very noisy environment. However, this also means that the earphones are perfect for use on the road, as they will always keep the listeners aware of their surroundings. The earphones fit very snugly around the ears, and come with a removable flex collar that can be used if the user so desires, but it obviously adds a little bit of weight on the back of the neck while using the earbuds. The Smokin’ Buds also come with an inline mic and volume controls to allow users to take calls and control volume as well as playback on the go. The earphones also come with a rechargeable battery that lasts 6 hours on a single charge, which makes it enough for casual everyday usage. Another really great pair of wireless earbuds from SoundPEATS, the Q15, are extremely durable, sweat proof, and fit perfectly in the listener’s ears, making sure that they don’t fall out even during the most intensive of workout sessions. The sound quality offered by the Q15s is great, and the earphones come with noise cancellation, which is great. Just like the Q12s, the Q15s from SoundPEATS also offer a battery that lasts for 6 hours on a single charge. There is also an inline mic and volume controls on the earphones. The earphones come with a nice hard shell case for carrying them around, although, unlike the Q12s, the Q15s can’t be attached to each other when not in use. Inside the box, there are additional caps for the earphones, that can be swapped according to the user’s needs, and ensure that the earphones fit in anyone’s ears. SoundPEATS also includes a charging cable, as well as clips for managing the wire between both the earphones, ensuring that the wire does not dangle around while in use. 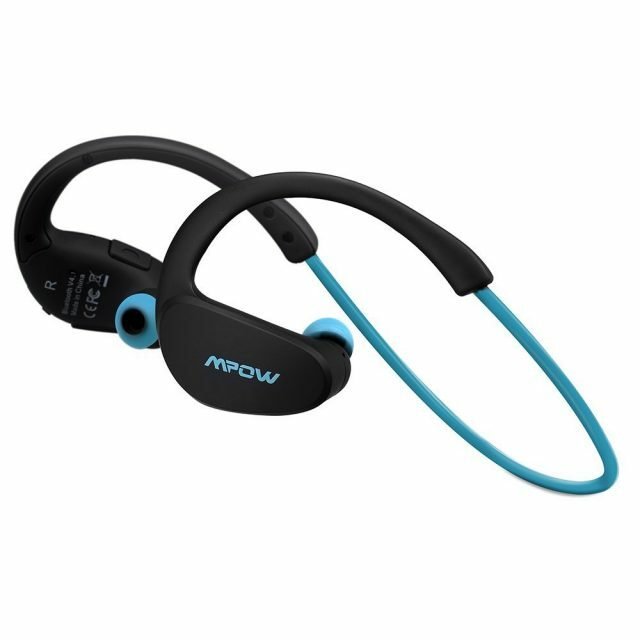 The Mpow Cheetah are a pair of wireless headphones that, at $21.99, are a good deal, in my opinion. The sound quality is good, and they provide an average noise cancellation. The noise cancellation is certainly not as good as, say, the JLab Audio Epic2, but at this price, an average noise cancellation is not a bad deal. As far as the fit goes, the Mpow Cheetah fit really well, and are very comfortable. There is also the added bonus of the Cheetahs being sweat-proof, making them a good wireless option for workouts and exercising. The battery life claimed by the Cheetah Bluetooth Headphones is awesome at 8 hours of playback on a single charge, and they also come with an inline mic for taking calls on the go, without having to pull out your mobile phone. The Mpow Cheetah wireless earphones come with a 45 days money back option, and an 18 month warranty, so you can be free of worries while picking up these earphones for your daily needs. 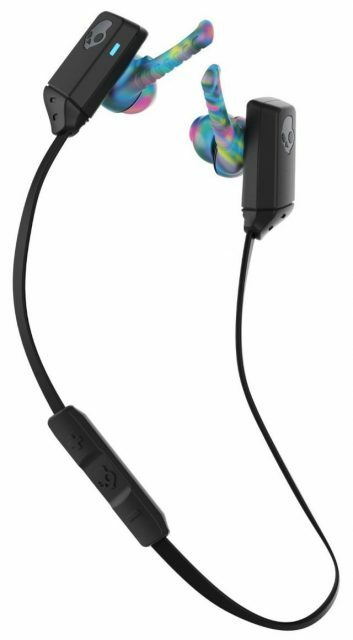 Another one of Skullcandy’s offerings, the XTfree are more expensive than the Skullcandy Smokin’ Buds, but lag behind on factors such as battery life, and noise cancellation. The XTfree claim a battery life of 5 hours on a single charge, which is far behind most of the other options on this list (even those that cost far less than the XTfree), and the noise cancellation, while good, is not complete, and the earphones do let in quite a bit of ambient noise, making for a less than immersive listening experience. However, some amount of ambient noise might even be desired, especially if users are considering using their wireless earbuds on the street. 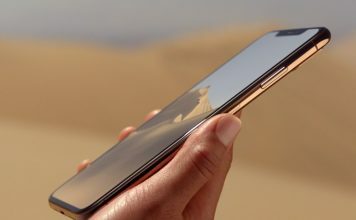 The sound quality of the XTfree is good, and they do come with an inline mic so as to allow users to take calls without having to pull their phone out. One of the better features in the XTfree is their fit. 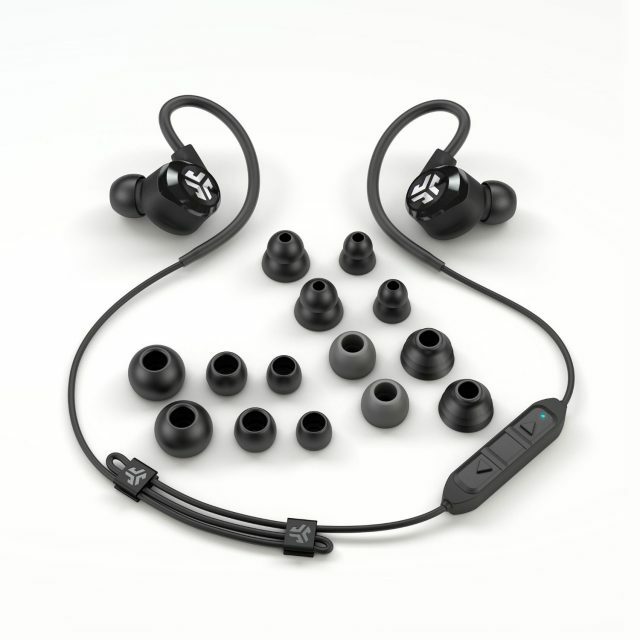 They come with what Skullcandy calls “triple lock”, ensuring that the earbuds stay in place even during intensive workouts, making them a good fit for taking to the gym. 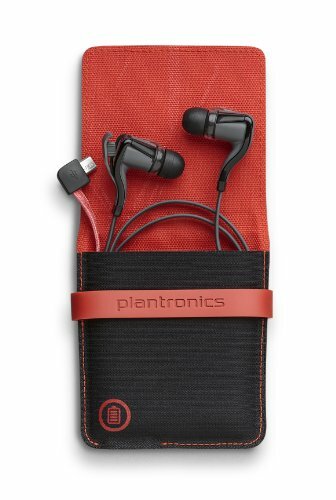 Plantronics is yet another company that is a rather well known name in wireless earphones, and the Backbeat Go 2 is one of the more famous products that are sold by the company. The sound quality of the Backbeat Go 2 is good, but the battery life is definitely on the lower end, at 4 hours of playback on a single charge. This problem is addressed by the charging pouch that comes with the earphones, which has a microUSB port placed at the bottom which can be plugged into, and the earphones can be easily charged while still inside the case. The case is not a hard shell case, so it’s definitely not meant for a lot of travelling, especially not carelessly, seeing that the wireless earphones retail at $55.99, which is definitely not on the cheaper end. 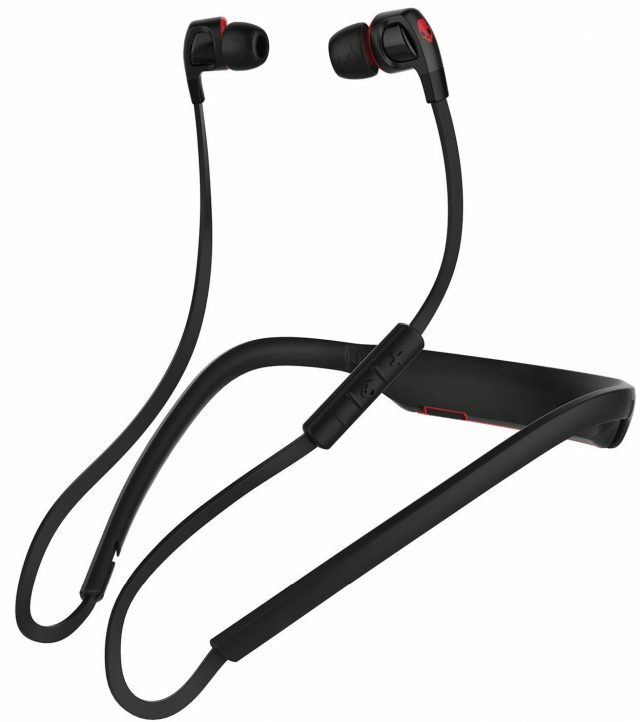 The Backbeat Go 2 are good when it comes to fit, and are durable, with sweat-proof build, and moisture resistance. Also, there’s an inline mic, for your basic functions like taking calls. Another offering from Plantronics, the sound quality afforded by the Backbeat Fit is decent, although the bass and treble are a bit too boosted for most users’ taste. They don’t offer noise isolation or cancellation features, and a lot of ambient sound can be heard through the earphones, making them unsuitable for use in noisy environments. The earbuds don’t fall off, and are quite comfortable to wear. The build quality looks durable, and the battery life claimed by the company is 6 hours, which is pretty much standard across a lot of wireless earbuds. 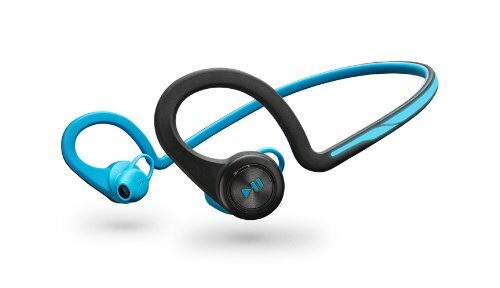 The Backbeat Fit are IP57 rated, so they are quite resistant to sweat, and dust, and they come with an inline mic so you can take calls as well. 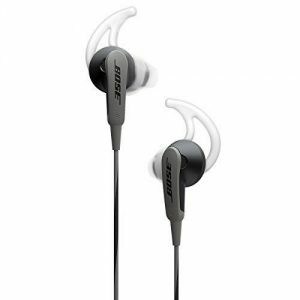 I, personally expected the Bose SoundSport headphones to end up higher in the list, but they lack a lot of the features provided by other offerings, and while the sound quality is good enough, it’s not quite up to the mark when you think that the earphones are from a company such as Bose. As for the lack of features, the SoundSport earphones do not offer noise isolation, or noise cancellation, and while the fit is decent, and the earphones don’t fall out, the lack of noise cancellation really hurts the usability of the earphones. The earphones are not at all suitable for loud environments, and the sound, while clear, lacks bass, and sounds rather average. The battery life that is offered by the earphones comes in at 6 hours on a single charge. 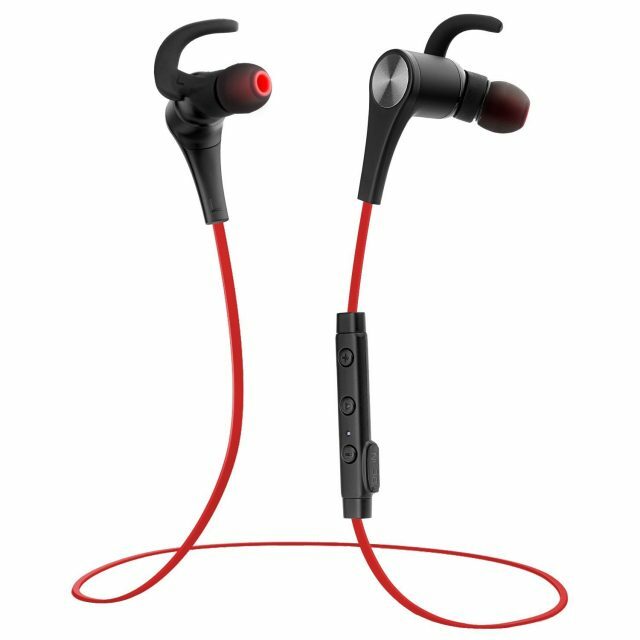 With these Bluetooth earphones, you should have no problem whatsoever in adapting to the lack of a headphone jack in the iPhone 7. 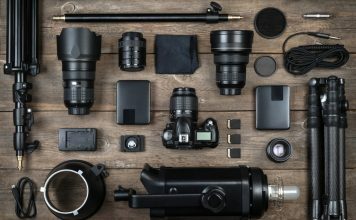 If you really don’t like lightning headphones, or you just want the added portability of wireless earbuds, then you should definitely consider this list before you buy a pair. As always, we would like to hear about your favorite wireless earbuds, and what earphones you are planning on using with the iPhone 7 or 7 Plus. If you know of any wireless earphones that deserve to be on this list, feel free to let us know in the comments section below.